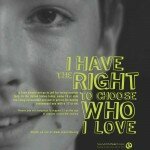 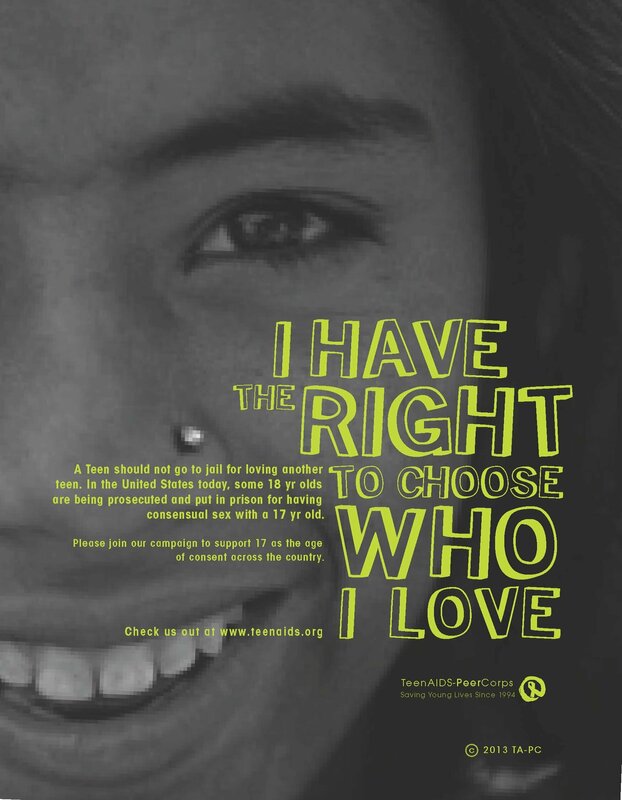 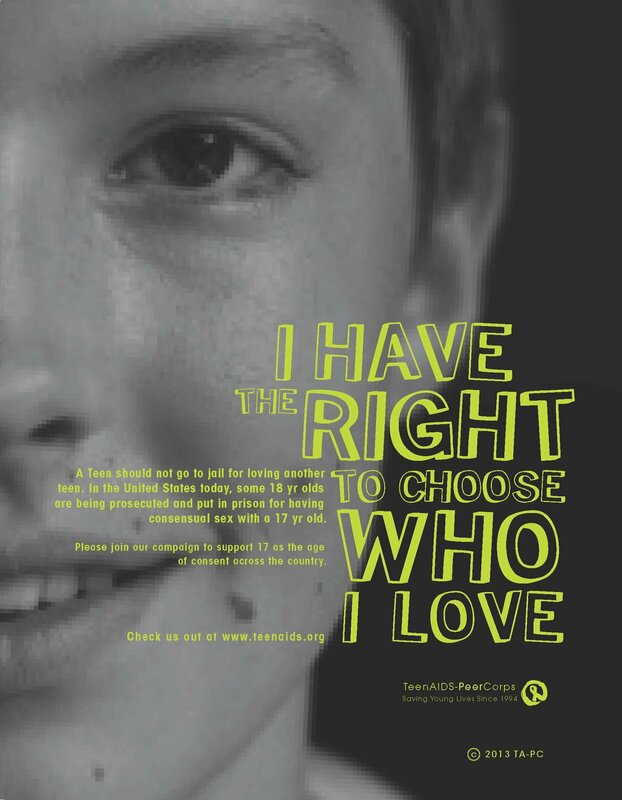 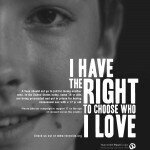 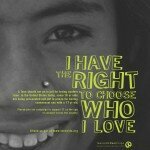 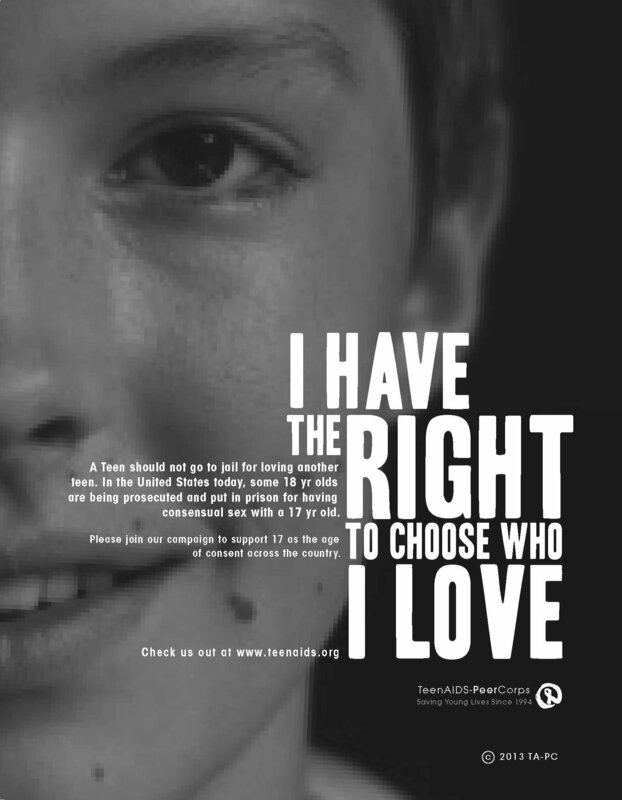 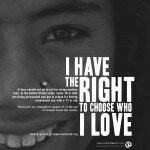 I have the right to choose who I love. 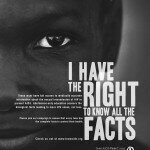 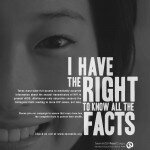 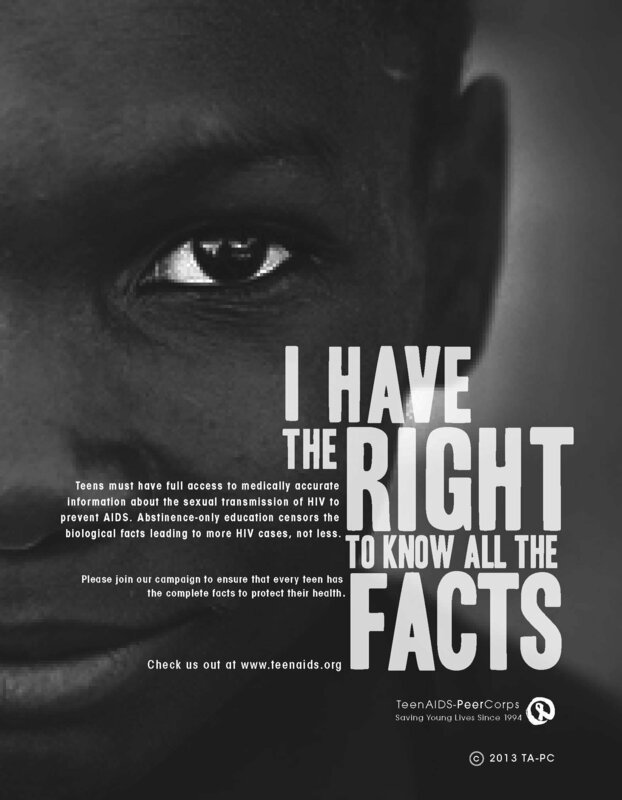 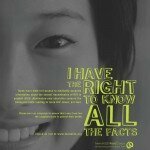 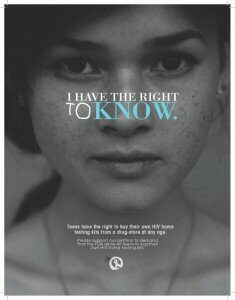 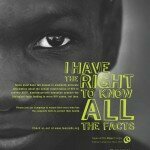 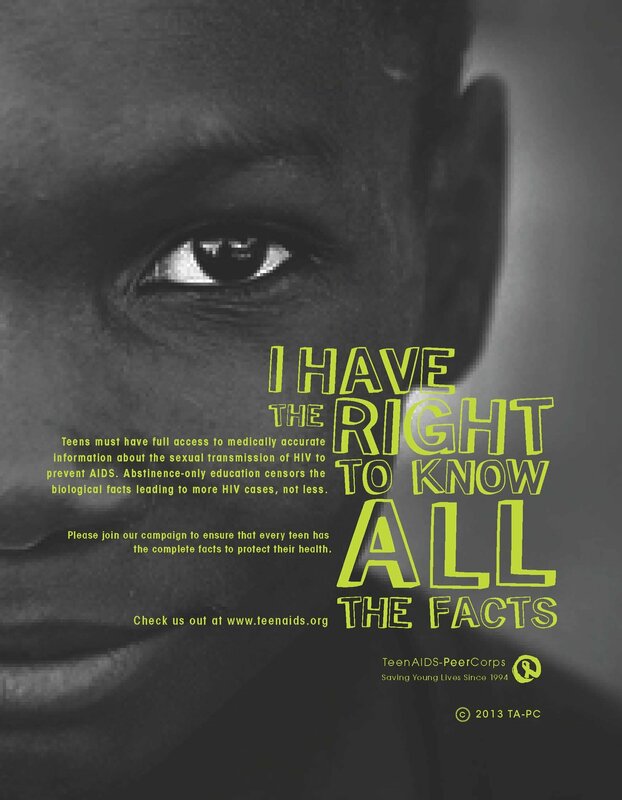 I have the right to know all the facts. 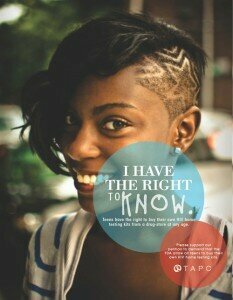 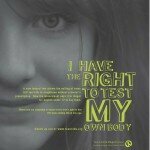 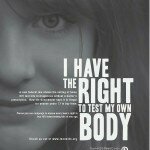 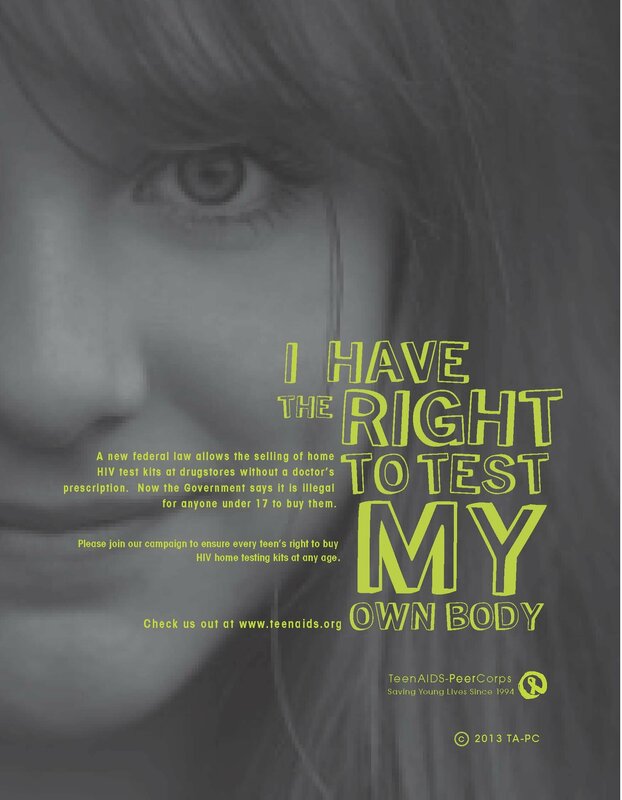 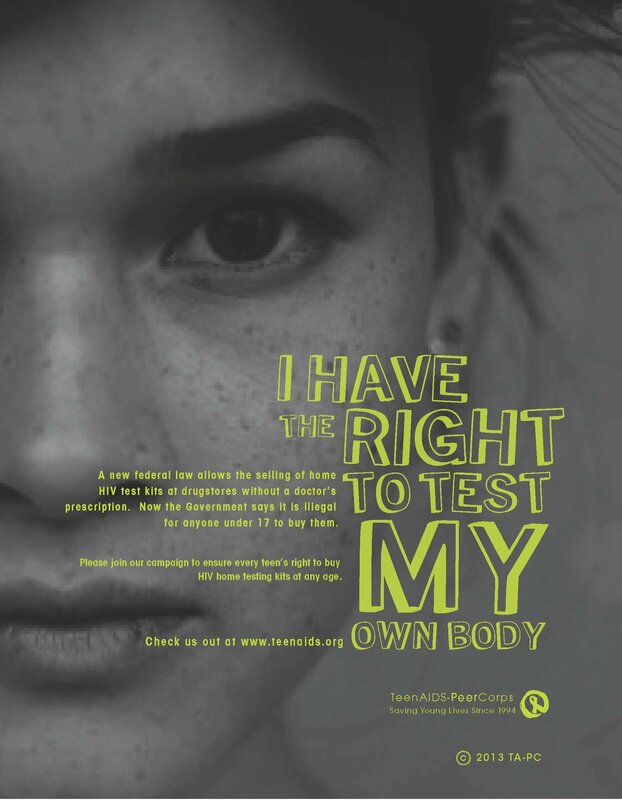 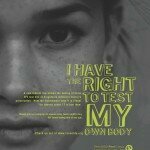 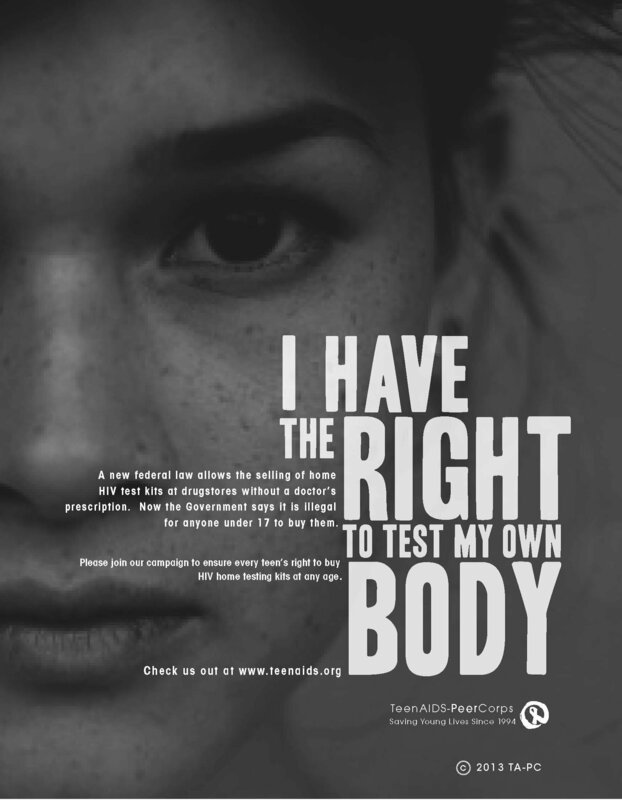 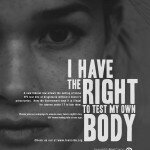 I have the right to test my own body. 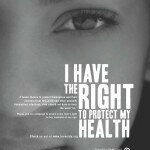 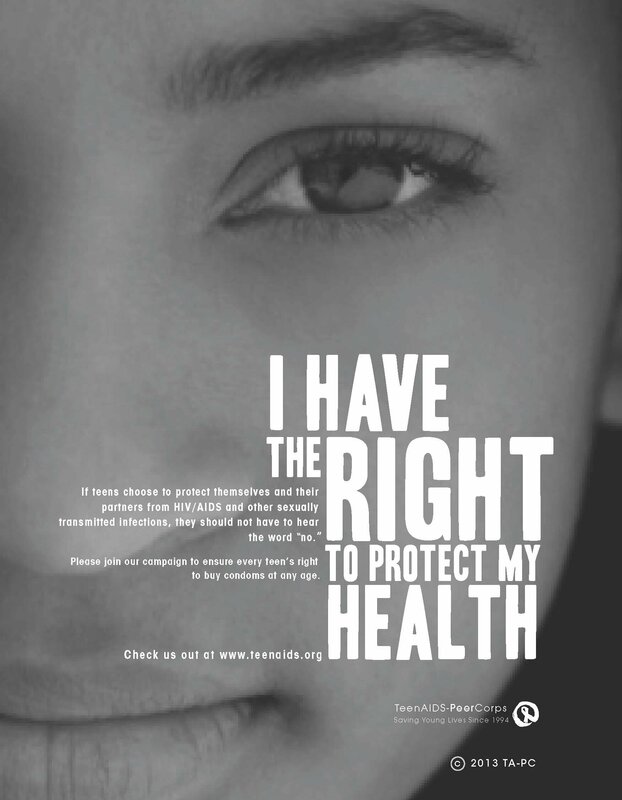 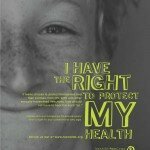 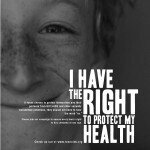 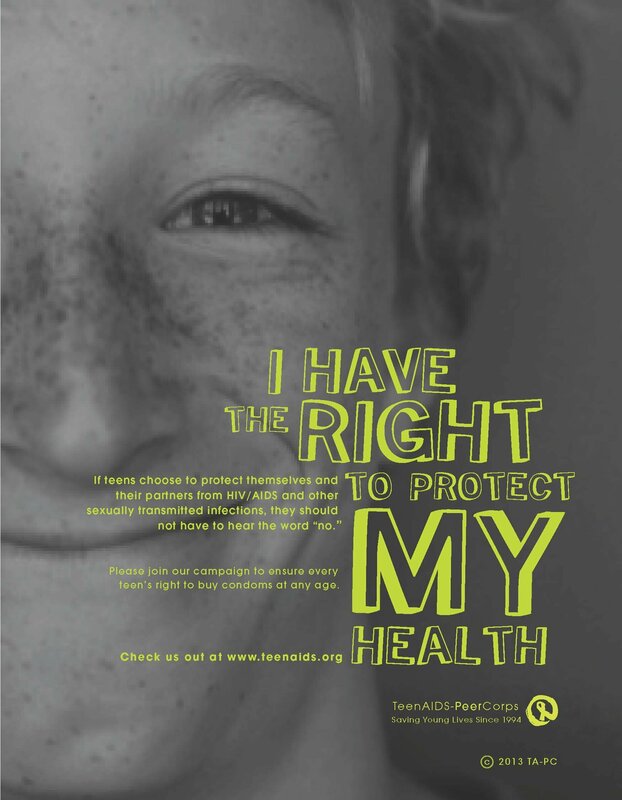 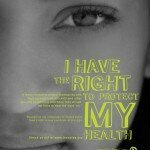 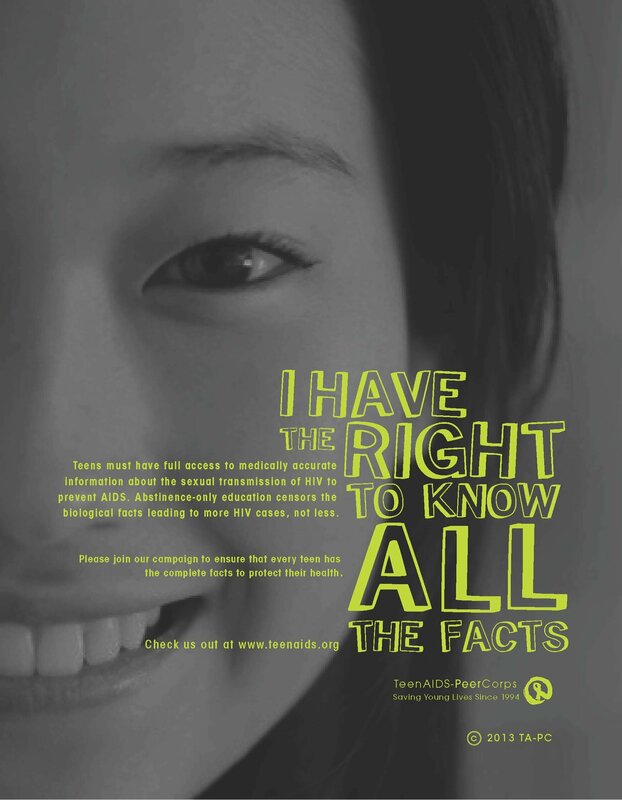 I have the right to protect my health. 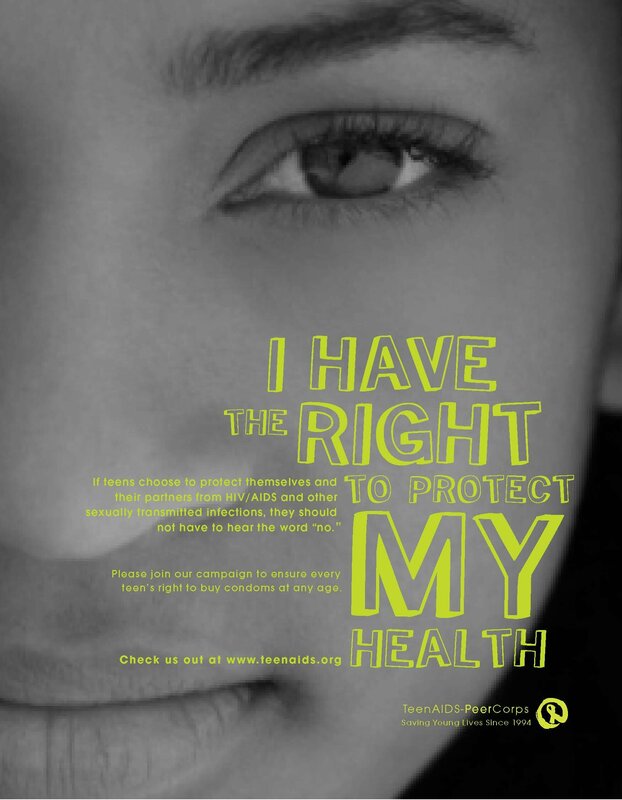 Below are several thumbnail versions of our posters. 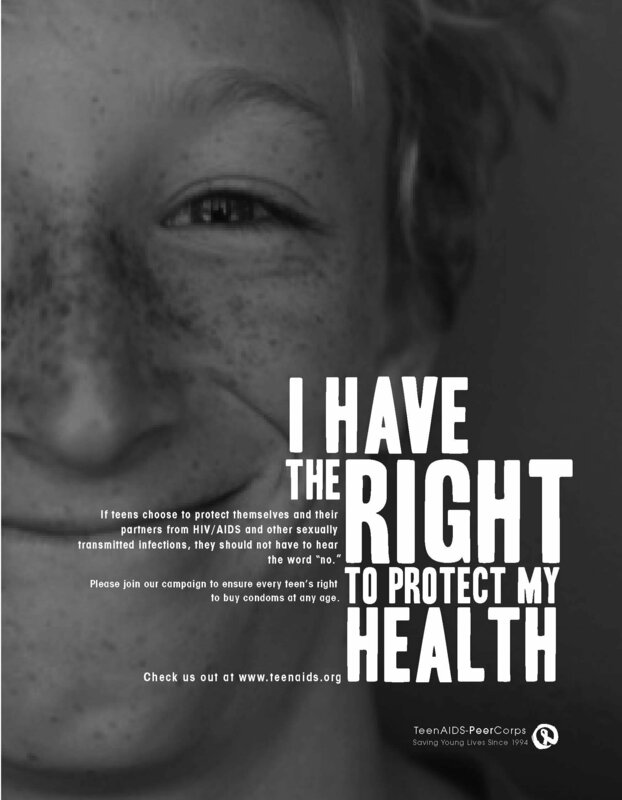 Click for larger version and right click and select “save target as” to save the file. 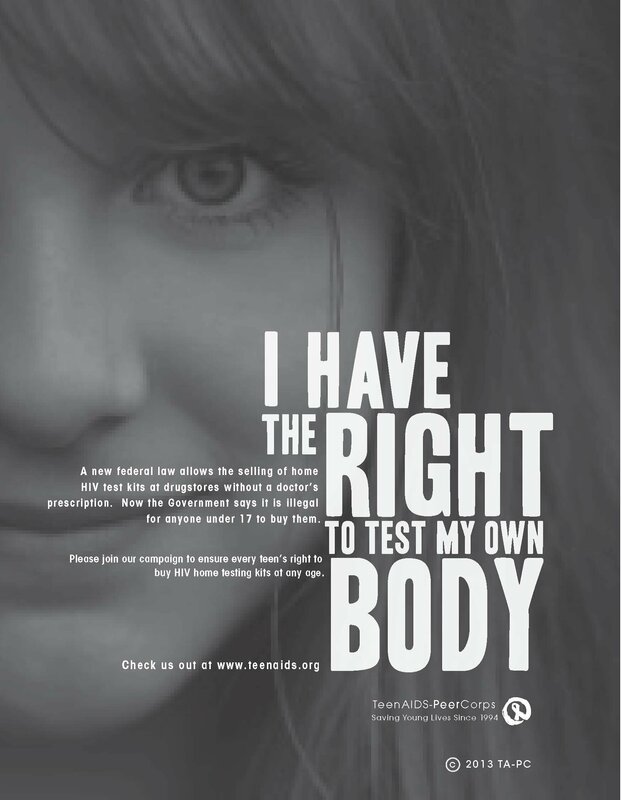 The set of posters above were designed by Christina Cagle.